So if you are planning to enter into a business, you must be aware of the certain clauses to get the best out of your business. The initial step of becoming an entrepreneur is to hire the right attorney for your startup business who can solve a number of legal matters that might arise in the course of your business. Business attorney Miami can handle numerous matters related to your business processing which might include formation of entities, leases, licenses, and many more. 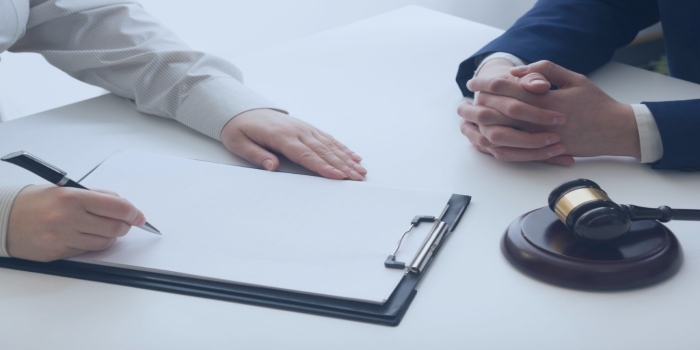 Hiring an experienced professional would be beneficial as they have years of expertise in handling various legal disputes, thus they will provide an efficient and timely solution to your problem. What all things a business attorney can do for your startup? A business attorney can scrutinize your business plan and will develop a new business plan in order to overcome the weaknesses of your business. He will also help you to accelerate your business processing and improves the functionality of your business. The other thing for which he will advise you is the selection of the entity type that will be appropriate for your business. The lawyer will tell you the pros and cons of each entity type pertaining to your business and will do the other required formalities. He will also advise you how to run business in accordance with the laws and regulations of the government. In case if you are planning to expand your business in multiple locations, the business lawyer Miami will help you do that by collaborating with a consultant and will turn your plan into reality. Obviously, no entrepreneur would like to land up in a legal dispute with some other firm however every businessman should be ready to face the litigation. These legal disputes might arise from your competitor in the market or from a former employee who thinks he has been terminated unjustly. The business litigation attorney Miami will advice you take the necessary steps to lessen the litigation risks. So having a reliable and trusted attorney on your side during a lawsuit is important for the survival of your business. The business attorney can help you in various cases including the breach of a contract, breach of fiduciary duty, and lawsuit protection. A good business attorney will work in the best interest of their client by protecting their rights and giving an effective solution to resolve the dispute. Through a free, no-obligation consultation, you can discuss your legal concerns with a partner of our firm. We look forward to answering your questions and seeing how we can meet your legal needs. Call 954-476-2680 or contact us online today. © 2018 by Stevens and Goldwyn P.A. All Rights Reserved. Thank you for contacting Stevens and Goldwyn. Your message is important to us, and someone will contact you shortly.